For bulk fertilising through the watering systems and boom sprays. We recommend 10-15 litres of concentrate to 100 litres of water. Spray out at 100 litres per hectare. Great for all cereals (wheat, barley, oats, canola etc), all grass based summer and winter pastures including Lucerne and Clover, Grape Vines, Fruit Trees and Olives and all Vegetables. This product can also be effective and economical domestically. For the best results we recommend applying to the foliage until point of run-off – this allows the plants to take in the nutrients immediately, and the run off drips into the soil feeding the roots. Charlie Carp is best applied on it’s own as mixing with other products may effect performance. 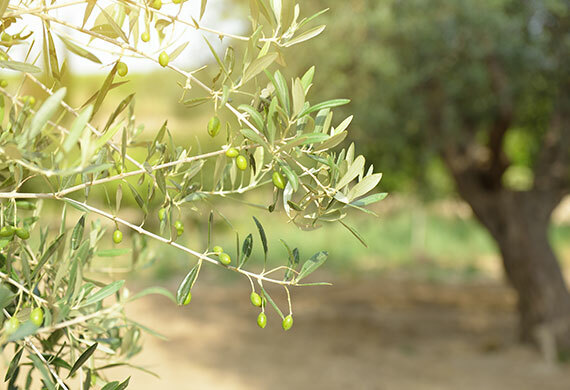 When temperatures exceed 32°C do not apply to foliage as leaf or fruit damage may be possible. 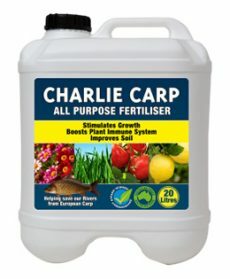 Use Charlie Carp for all crops, plants & shrubs including: Lawns, Vegetables, Flowers, Indoor Plants, Hanging Baskets, Strawberries, Palms, Orchids, Roses, Ferns, Native Shrubs, Seedlings, Herbs. You can now place an order for our commercial products online. Head over to our order page. Agitate concentrate very well prior to mixing. Mix Charlie Carp 1:10 with water, e.g. 1 litre to 10 litres of water. Apply 100-200 litres of mixture per hectare. Avoid applying during heat of the day. Use large nozzles on boom spray equipment and remove final filters where possible. Reapply every 2-4 weeks during growing season. Agitate concentrate very well before applying. Mix Charlie Carp 1:10 with water, e.g. 100ml to 1 litre of water. 1 litre of mixture will treat 2-3 trees. Avoid spraying during heat of the day. Reapply monthly for best results. Inject Charlie Carp solution (1:100) into fertigation system in last hour of cycle. Reapply monthly. Inject 1 litre of mixed Charlie Carp (1:100) at base of tree, approximately 20cm from trunk. Follow up with drip irrigation if possible. Reapply monthly. Apply 100-200 litres of mixture per hectare. Avoid applying during heat of the day. Use large nozzles on boom spray equipment and remove final filters where possible. Agitate concentrate prior to mixing. Ideally suited as a top dressing fertiliser for application between first node and early boot stages. 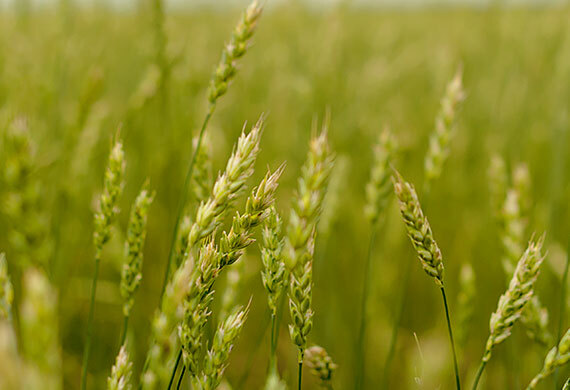 Charlie Carp is suitable for aerial application. Mix Charlie Carp 1:10 with water, e.g. 100ml to 1 litre of water. 1 litre of mixture will treat approximately 10 metres of vines. Avoid spraying during heat of the day. Reapply monthly for best results, particularly in growing season. Inject mixed Charlie Carp solution (1:100) into fertigation system in last hour of cycle. Inject 1 litre of mixed Charlie Carp (1:100) at base of vine, approximately 20cm from trunk. Follow up with drip irrigation if possible. Must keep newly planted root stock growing vigorously, fertiliser applications with Charlie Carp are essential during this period. Young vines have a small root system and may be getting more water than they need, so roots may be growing in a leached soil, therefore apply Charlie Carp regularly to increase nitrogen intake. This can be done daily or weekly with drip systems, and less frequently but prior to irrigation where sprinklers or furrows are used. Soak root stock in mixed Charlie Carp before planting. Set young vine in the hole, apply 1 litre of mixed Charlie Carp (at 1:100 ratio) around the roots and cover in. Initially feed young vines 1 litre of mixed Charlie Carp per week ground injected per vine for 10 to 12 weeks. Once young vines have produced a foliage remember to spray 3 to 4 times before harvest at bud burst, flower burst and in early summer. 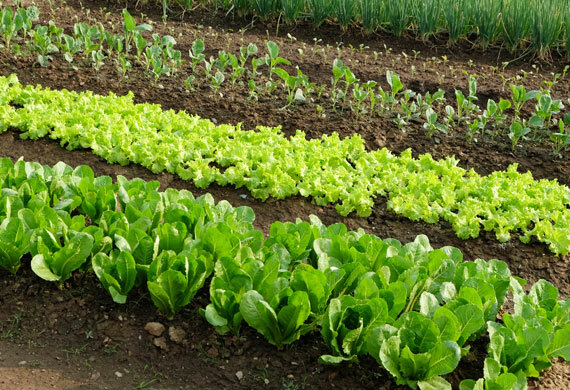 Start fertilising in the later part of the “Dormant Period”. Next fertilising at the “Bud Burst”. Next fertilising at “Flower Burst”. Foliar Spray in early summer to further develop fruit. Can be incorporated with normal insect/fungicide spraying. 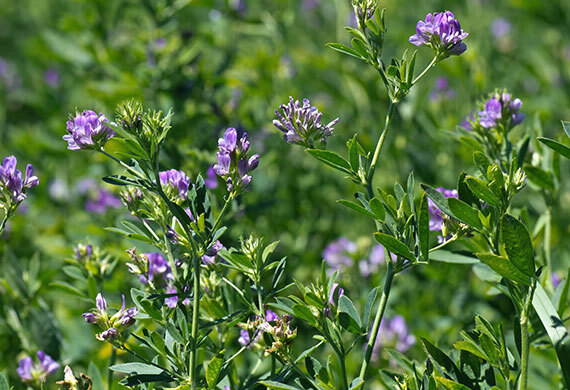 Can be used as a drip, trickle, sprinkler or foliar. If being used through dripper system Charlie Carp is mixed at 1:100 ratio ie: 10mls of Charlie Carp to one litre of water.